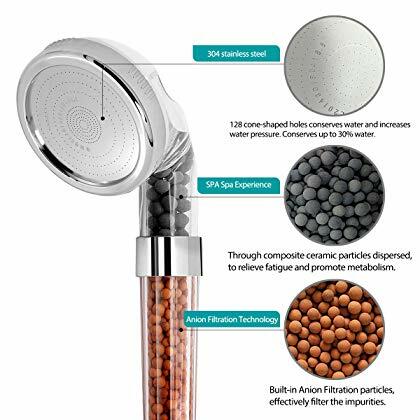 This Shower Head contains 4 different types of Nano ceramic balls to create this healthy experience including Germanium Far Infrared Ray and Tourmaline. removes 99% of the chlorine toxins from water and better for healthier look of your hair and skin. 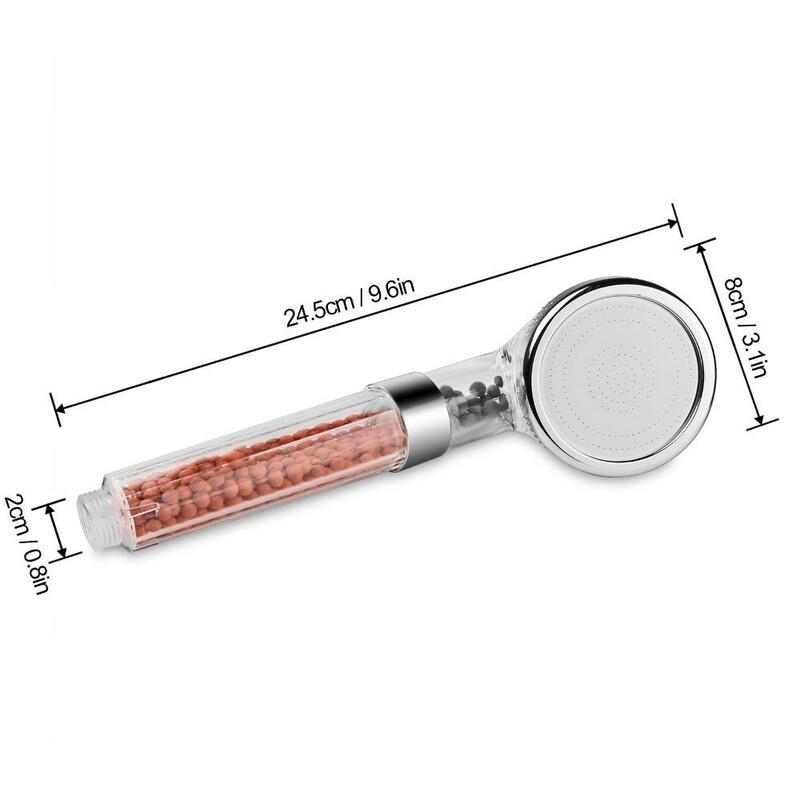 It also gives you very powerful yet soft water flow perfect for dry sensitive skin. 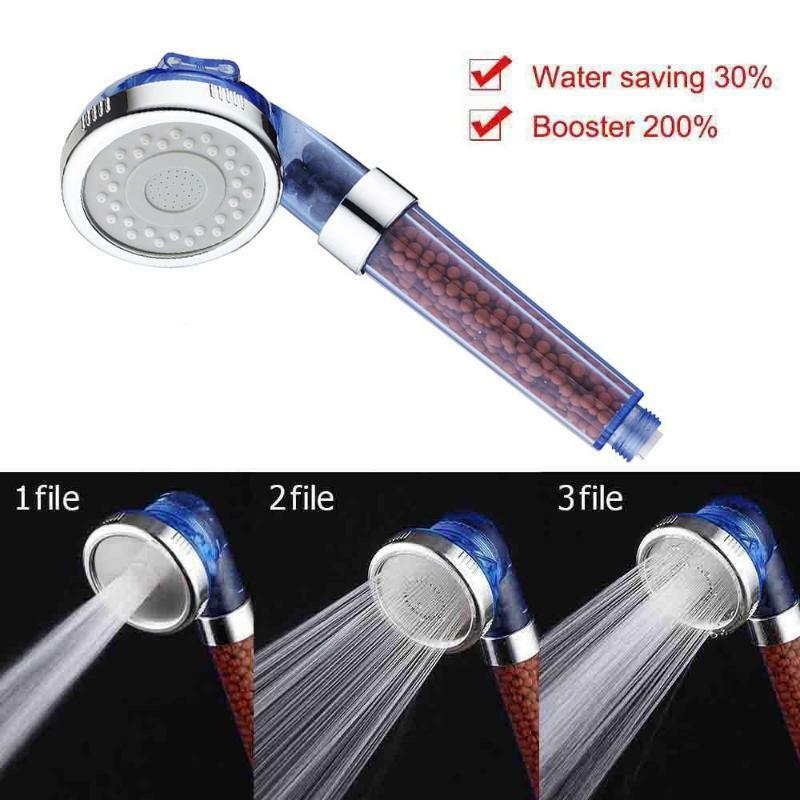 The purified water from the ION Shower Head improves the health of your scalp and hair. This can be used with any Existing Hose connection.